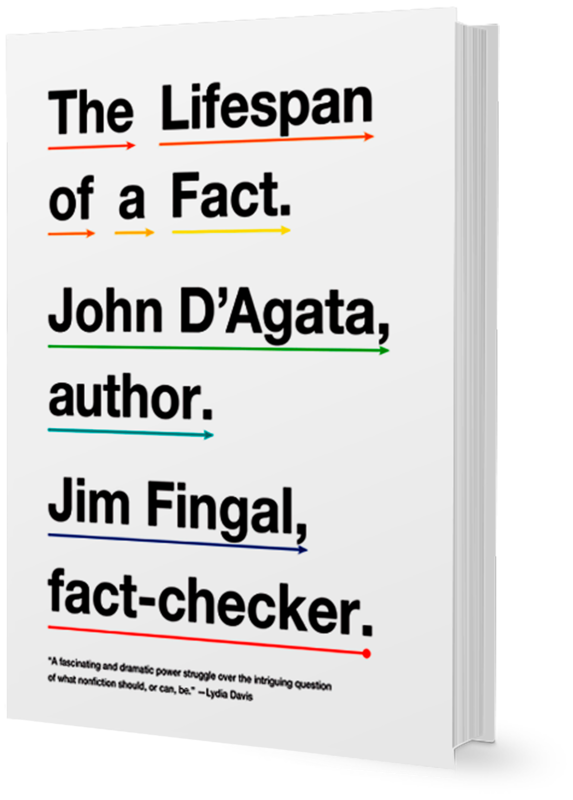 John D'Agata The Lifespan of a Fact is now a Major Broadway Play! The Lifespan of a Fact is now a Major Broadway Play! "Provocative, maddening, and compulsively readable, The Lifespan of a Fact pulses through a forest of detail to illuminate high-stakes, age-old questions about art and ethics."